Short-term placements for respite and convalescent care. 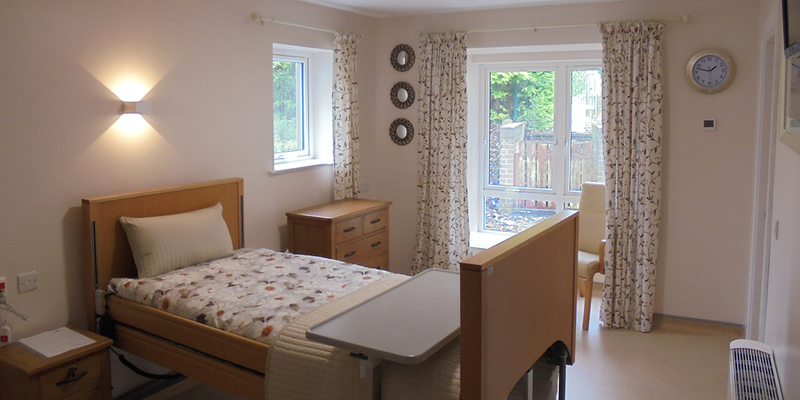 Dementia Care in our purpose-built Derrymore Suite. Avila is situated in the quiet beautiful village of Bessbrook, only 3 miles from Newry. 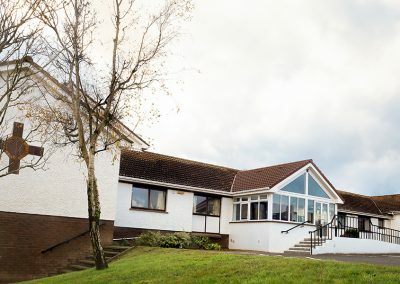 Residents can enjoy a relaxing stay with all the services and facilities required to make their stay safe and desireable. Our staff are fully trained and quality care for patients is our priority. “Management and all the staff are very friendly. Nursing staff can be approached if you are worried about your relative and are very helpful. 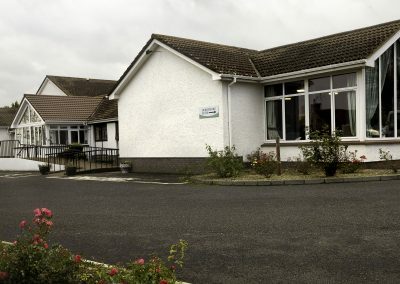 The nursing home is kept in very good order as well all the residents”. “Mother is well cared for; always with a smile. The staff are very friendly and very easy to approach and are willing to help when asked. No task too hard for staff. I think we made the best choice”. 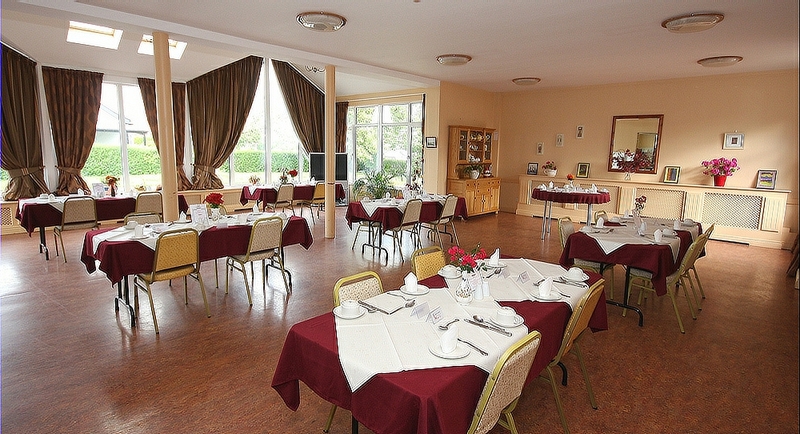 Our Dining room, day room and conservatory are designed to encourage residents to socialise as much as possible. We have a quiet room and a family room for those who need a quiet moment or for more private family visits. 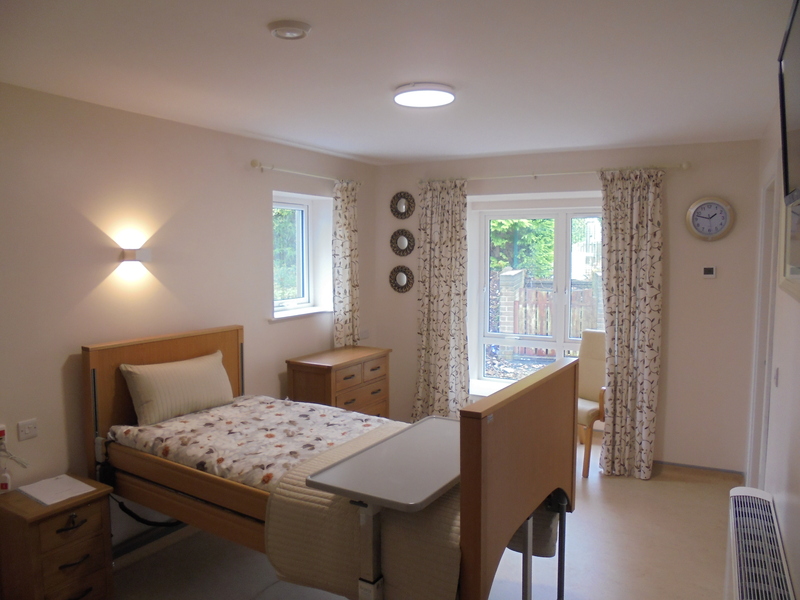 Our newly opened purpose built Dementia Unit, “The Derrymore Suite” caters for ten residents in single ensuite bedrooms. 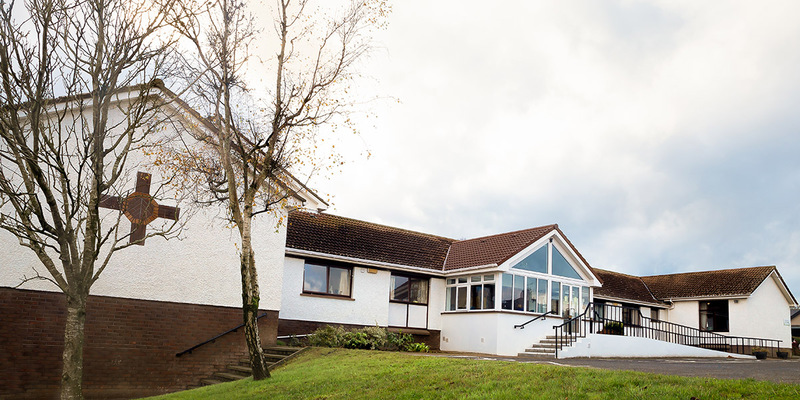 This small self-contained unit allows for care to be delivered on a one to one basis by staff who are experienced and who have received specialised training in Dementia Care. The Chapel is used on a multidominational basis, with regular visits from ministers of all faith groups. The chapel brings a serenity to the home that would be very hard to equal. Private and semi-private bedrooms are located on two floors. Having our very own transportation, specially adapted for our residents, enables us to facilitate most G.P. and hospital visits, as well as occasional outings to local events. We have an activities programme on six afternoons a week. 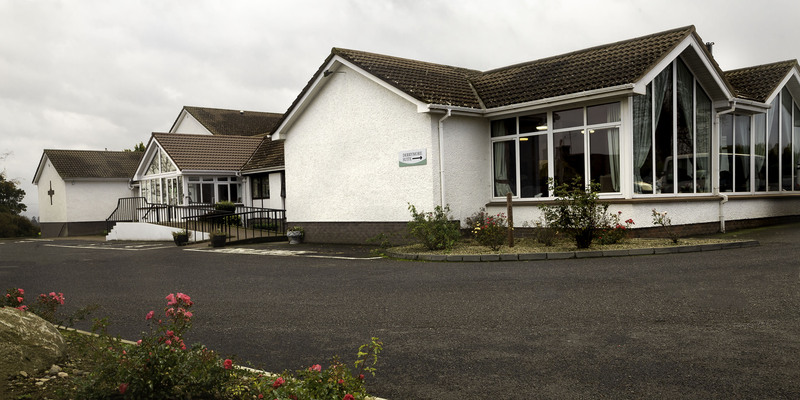 The aim is to stimulate and entertain our residents, sustaining their continued wellbeing through social interaction. In better weather those who wish to participate can plant and tend our garden which has benn specially designed for those who are less able. The home is registered with the Southern Health and Social Services Trust along with other Trusts and also with the Regulatory, Quality and Improvement Authority (RQIA) and regularly inspected. Referrals to the home can be made through Social Services or privately.